Hop into the last P&T special of the month with Easter activities! Join our park team and jump around with your little ones in a fun and safe environment. Different theme each month, get involved with the additional activities such as face painting and fancy dress! Full use of our park without older children so that both you and your toddlers have more space to play as they learn. Toddlers must be 18 months or older, under 5 years and accompanied by a participating adult; 1 adult for every 2 toddlers. 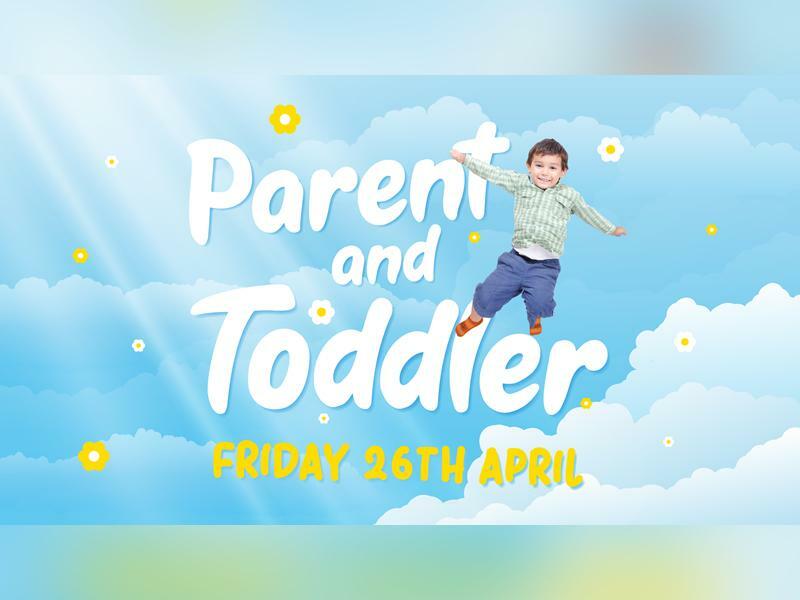 While we take every opportunity to ensure the details for Gravity Parent & Toddler Event: Easter are accurate, we always advise that you contact the event organiser before setting out for the event to avoid disapointment.